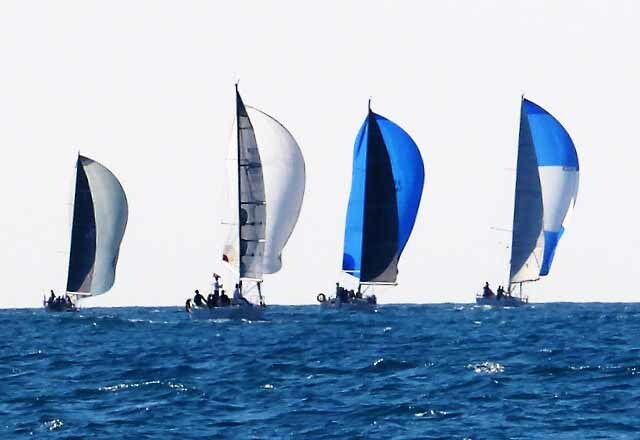 The 5 Clubs Regatta took place in Calpe on Saturday 19 November 2016. 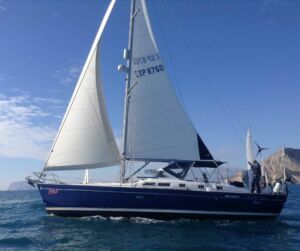 Due to the shortage of CBYA member-owned yachts, and CBYA crew positions, we decided to enter a TOM 28. 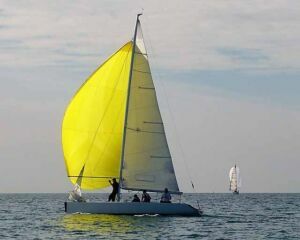 The crew was Ian McKay (fore-deck), Gary Mudge (gib), Chris de Boer (main and spinnaker), and “yours truly” on the helm. 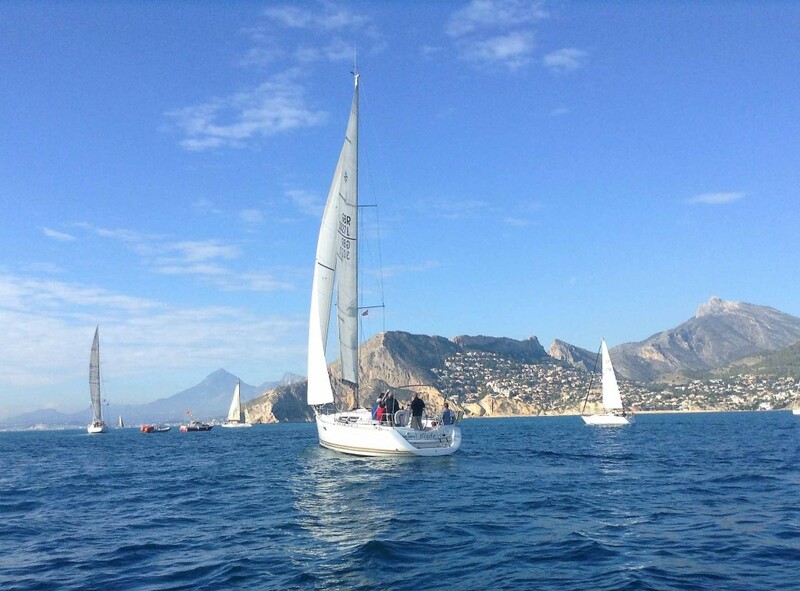 Light winds (4 – 6 knots) were forecast, which (with little swell) we felt would give us a fighting chance against the big boats, so we arrived at the Real Club Náutico de Calpe in a reasonably positive frame of mind. 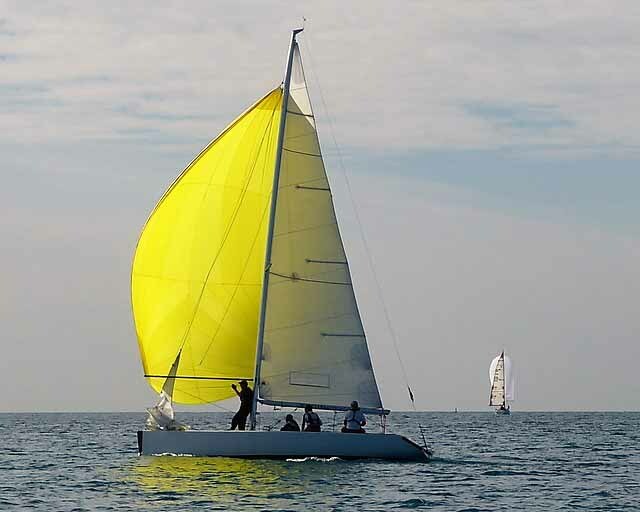 The TOM 28 rating puts us in ORC-B, which meant that we would have to sail the longer 16 km course. The day didn’t start well as having attended the briefing, and rigged the TOM with the new sails, we promptly snagged the lazy mooring line of the adjacent TOM on leaving the jetty! 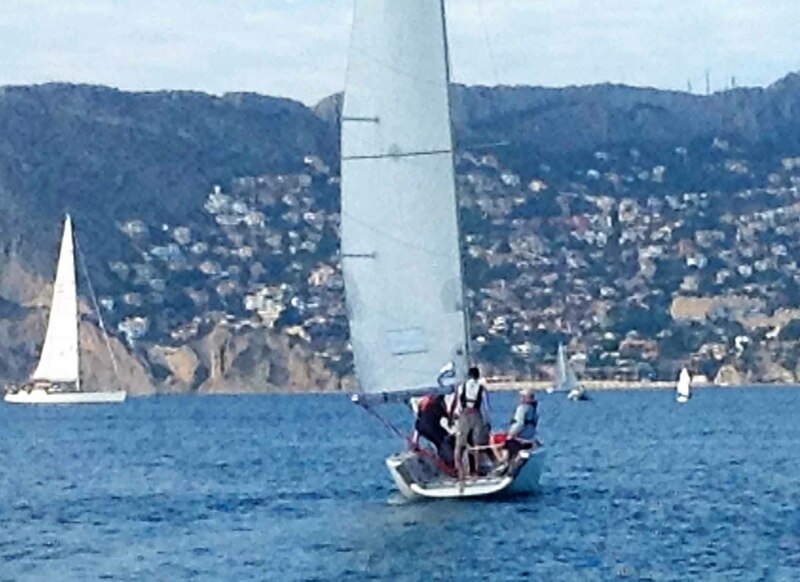 However, we quickly released ourselves and sailed out to arrive at the start line in good time. 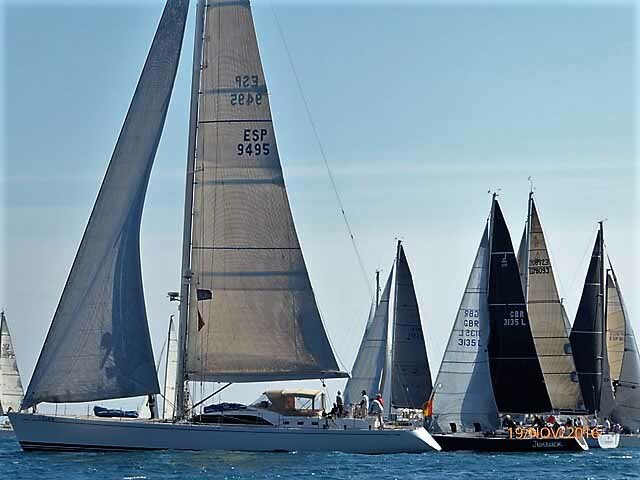 There were 24 yachts participating in this event, including CBYA member-owned and crewed yachts Jumbuck, Hansen & Tricky D, so we knew that it would be a busy start. The wind veered considerably just before midday which meant that the race committee (Pablo & Jordi) had to postpone the start whilst they reset the pin end and windward mark. Eventually all was ready and they gave us the 5 min gun. 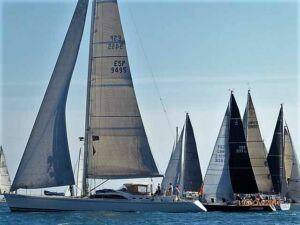 It can a bit unnerving starting a yacht race in a little 28 foot TOM with all of those big yachts bearing down on you! We arrived at our planned starting point (the committee boat end of the line) a little too early so we quickly executed a 360 degree turn which put us in a great position for the start. Click here to see the TOM starting just before Blade & TrickyD! 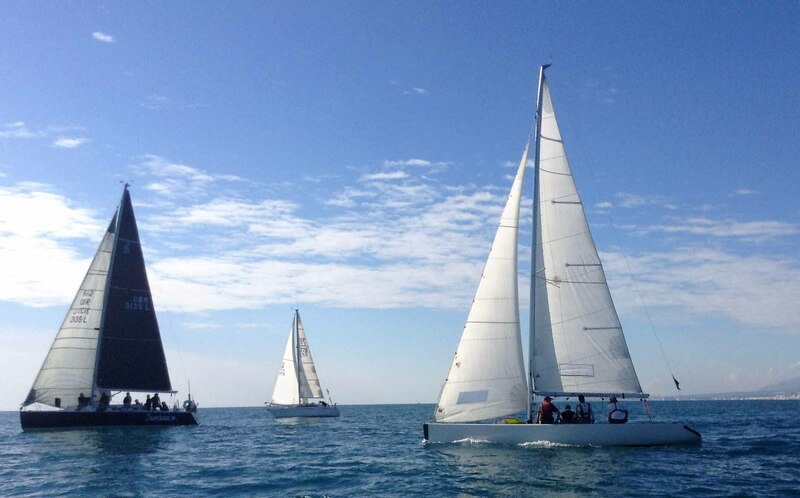 We quickly tacked away from the rest of the fleet after crossing the start line in order to get clear air. 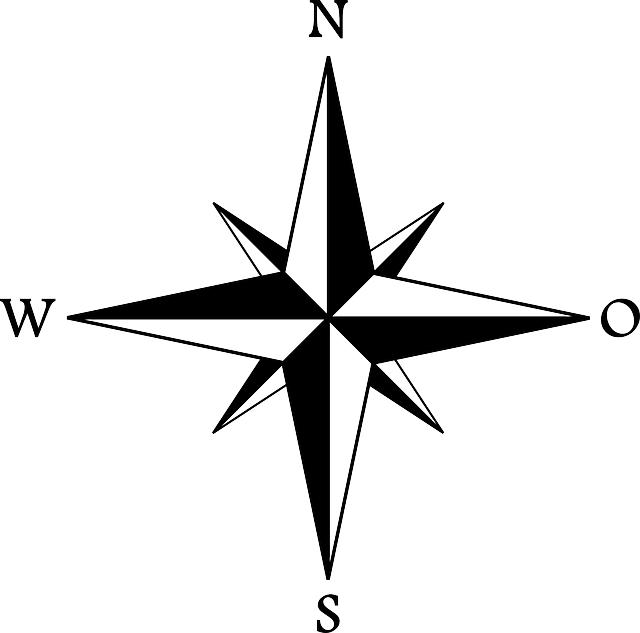 This brought us to the windward mark well up with the leaders. However, we were a bit slow in setting the spinnaker after rounding the mark, as we had failed to re-rig for a port pole with the shifting wind before the start. 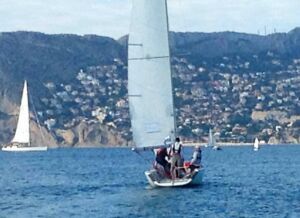 Luckily the crew quickly sorted and hoisted the kite, resulting in only a couple of yachts passing us. We managed to hold our position during the long downwind run to the Albir fish farm, but let Blade get past us on rounding the south cardinal mark, whilst we were distracted in trying the fix a slipping gib halyard jammer. 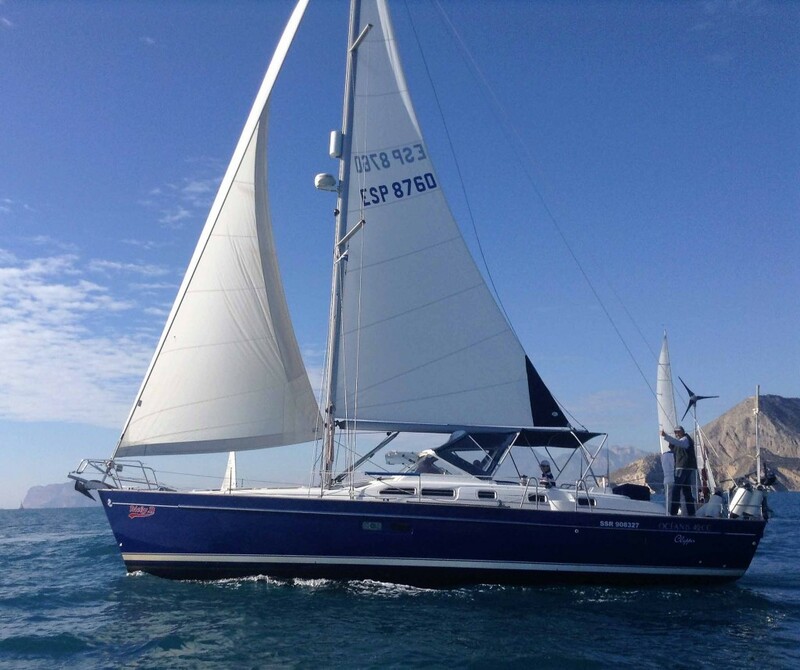 As we sailed the upwind leg, a Spanish yacht (which was not racing) motored straight across our bow towing a fishing line. Needless to say, we snagged it! Chris was happy to inherit some good hooks and lures! The wind turned out to be stronger than expected at 10 – 12 knots, and we also experienced some swell and chop, which slowed down the TOM. 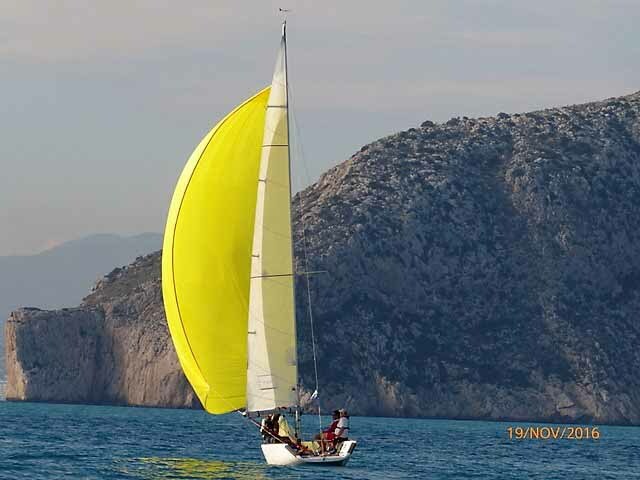 However, we found that, with a good sail set, we could point higher than a lot of the other yachts, so we kept high on the beat back to Calpe, rounding the pin end of the start before Blade finished the short course in ORC-C. We then had to sail the extra 2 kms to a windward mark and back to the finish (for the ORC-A & ORC-B yachts), which we managed to do within our time, finishing 5th in ORC-B. Jumbuck secured a 3rd place in ORC-B, and Blade was 3rd in ORC-C.
We then enjoyed an excellent lunch at the club before heading home. A great day out on the water! Surprisingly we were the only TOM entry in this event – it would be good to see more CBYA-crewed TOMs in future 5 Clubs Regattas at Calpe. Well done all! Nice pix as well Rod. Yes well done Hugh and team. The Toms have an unreasonable ORC handicap so to achieve a 5th after ratings were applied was a truly good result. But not sure where you guys ate afterwards. Thanks for your kind comments John – we will try to do better next time! We also ate at the RCNC restaurant – but we thought that the food was fine. I will pass on your comment.